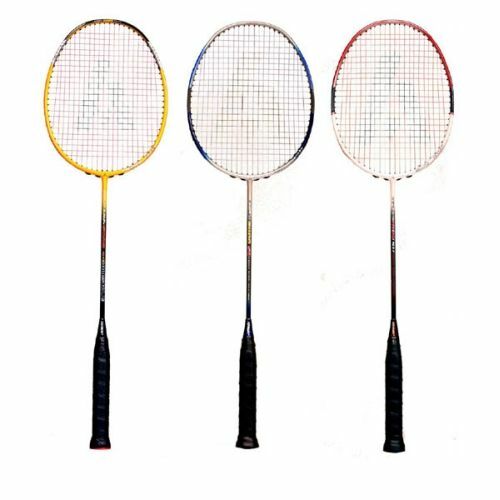 P>The Ashaway Kevlar 7000SQ Badminton Racket is designed to offer a slightly heavier power frame with extra stiffness and torsional strength to enhance the natural power of players with a fast swing speed. 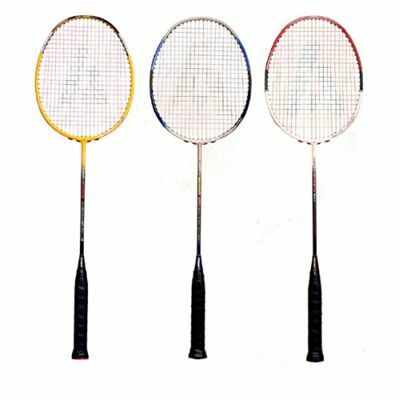 The graphite and Kevlar composite one piece frame matches up with the Isometric head shape and the Ashaway MicroPower string to form a racket where the string bed stays tauter for longer, transferring the speed and power in to the shuttle. This in turn will allow you to hit smashes like never before, drives that will defeat the opponent, but retain the feel required for the net game. A superb premium racket at an incredible price. 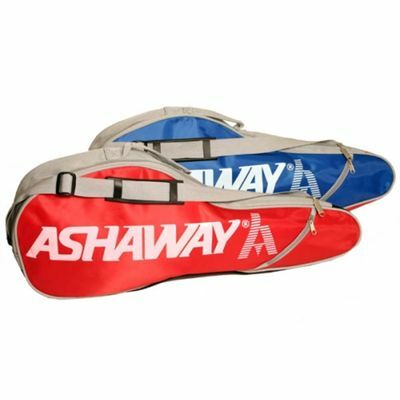 for submitting product review about Ashaway Kevlar 7000SQ - Badminton Racket.